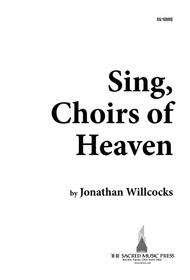 An Easter Sequence of Music With Readings. 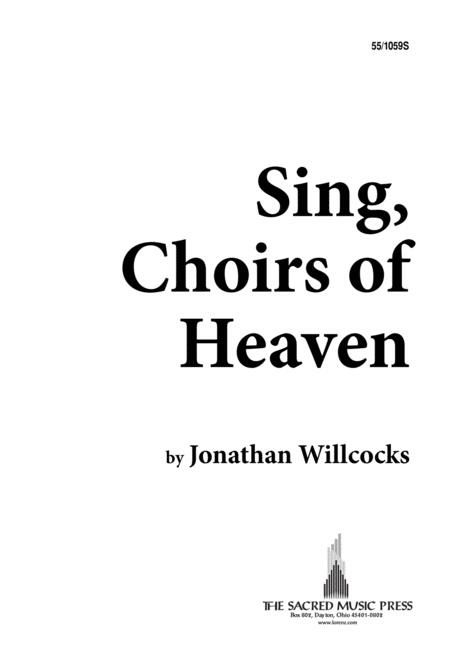 Composed by Jonathan Willcocks. Choral Cantatas. Easter. 80 pages. Sacred Music Press #55/1059S. Published by Sacred Music Press (LX.55-1059S). Commemorate the Passion of our Lord Jesus Christ with an inspiring blend of artfully crafted choral and keyboard writing, scriptural excerpts from the Gospel of Mark, and poetic readings. From the pen of one Britain's finest composers, it is an extraordinary expression in words for the soul, music for the heart, and harmony for the season. Duration: approximately40 minutes.